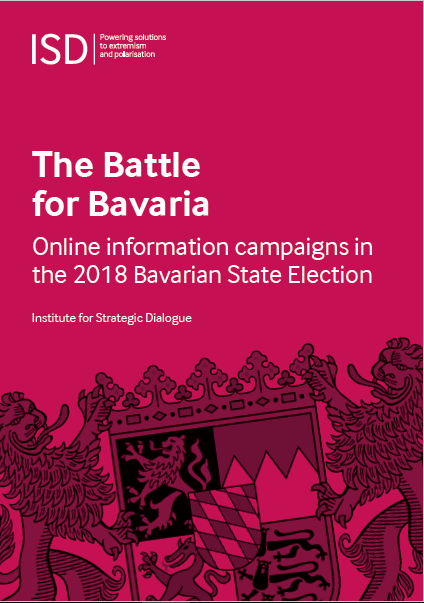 This report presents the findings of a project that investigated Kremlin and other foreign attempts to influence the 2017 German elections. 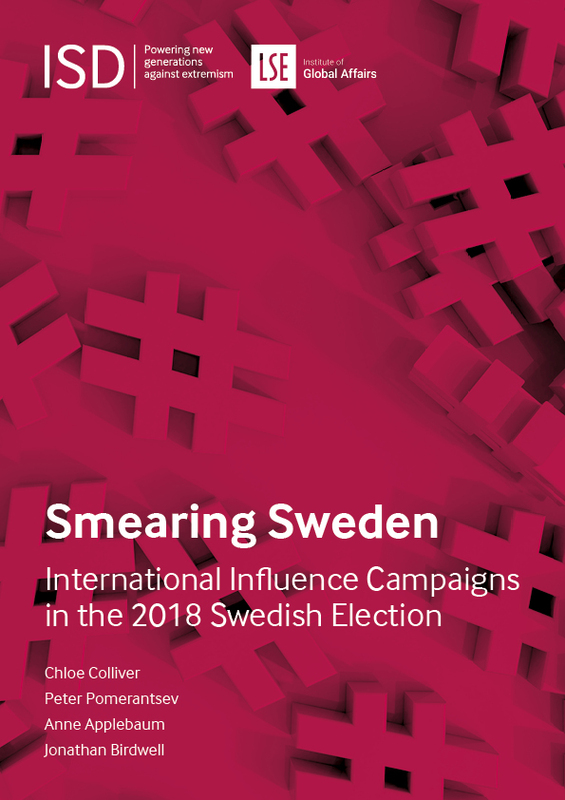 The project uncovered the tactics and narratives employed by Kremlin-sponsored media, pro-Kremlin social media networks and the international alt right to distort political discourse during the election campaign period. 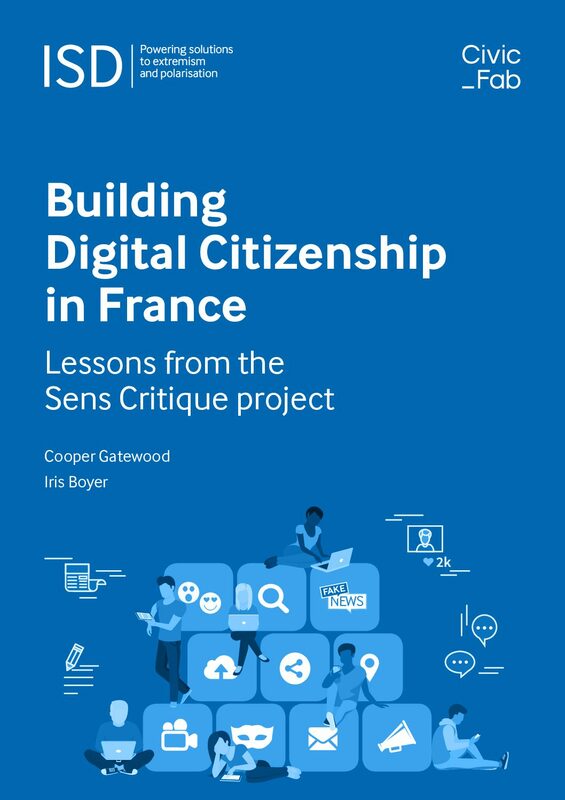 This report presents the evaluation of the the first phase of ISD’s Internet Citizens, which is designed to teach media literacy, critical thinking and digital citizenship, and to encourage young people to be positive voices online while increasing their resilience to hate and extremism. This report maps the ecosystem of the burgeoning ‘new’ extreme right across Europe and the US, which is characterised by its international outlook, technological sophistication, and overtures to groups outside of the traditional recruitment pool for the extreme-right. This handbook was created to help anyone looking to evaluate their counter-narrative campaigns, and is intended as a beginner’s guide for those with little or no previous experience of counter-narrative campaign evaluation. This report offers sector-wide, civil society and policy recommendations for the European Union and major CVE organisations and government entities to utilise in their efforts towards this widely popular issue of countering violent extremism. This report presents the development, deployment, and evaluation of three counter- narrative campaigns. It provides fresh evidence that social media campaigns can help spark de-radicalisation. This report looks at how the Turkish government has sought to deal with the challenges of instability, terrorism and extremism.